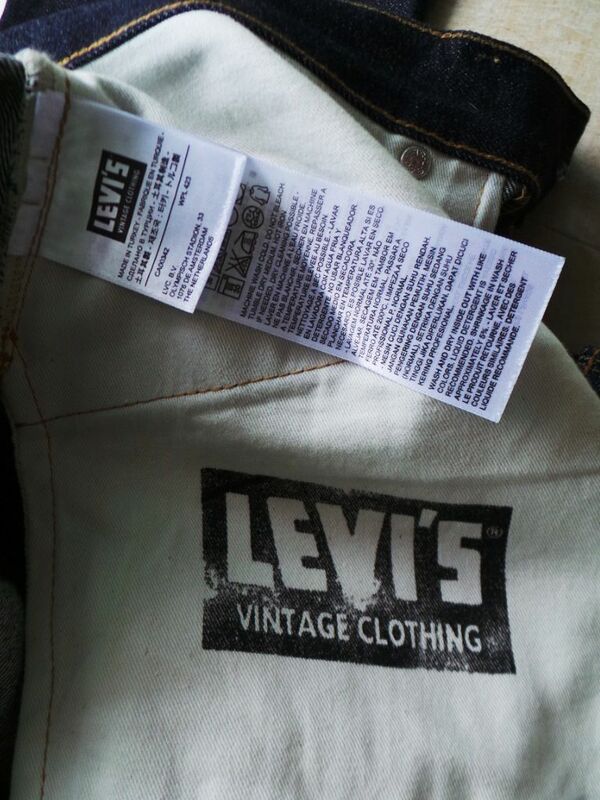 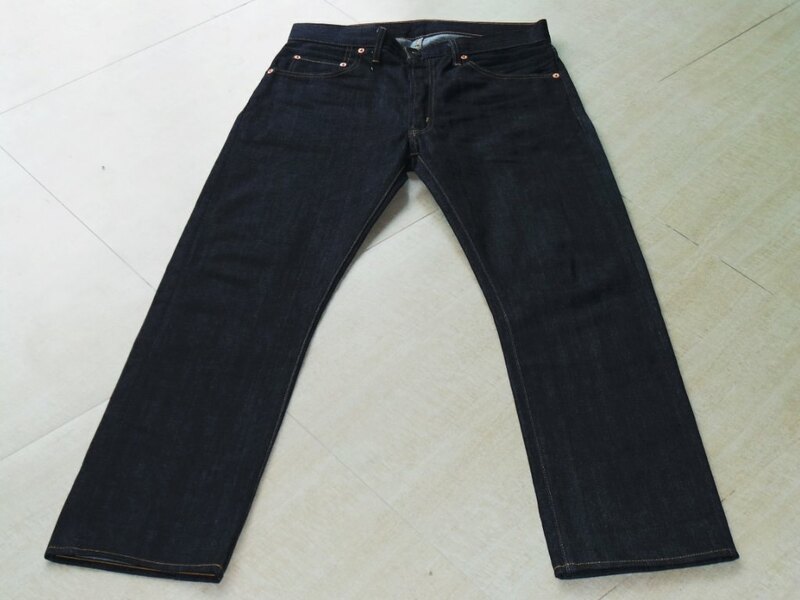 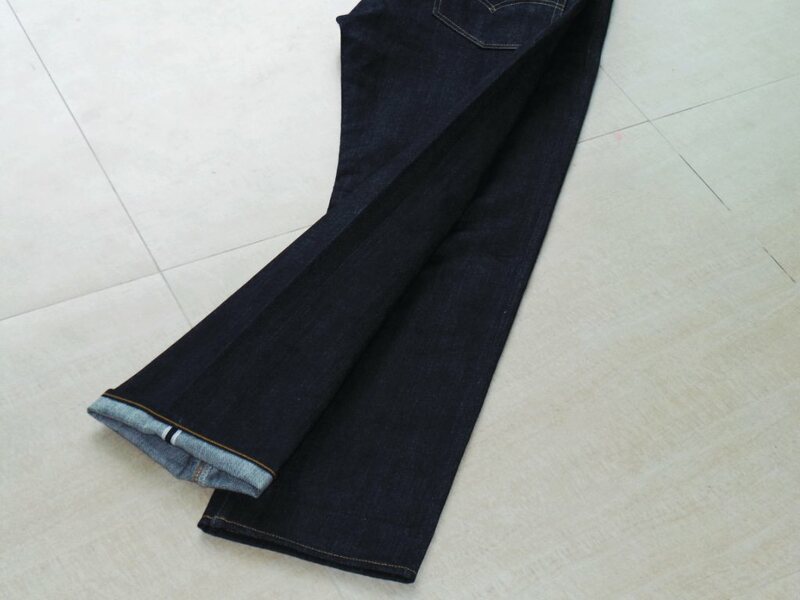 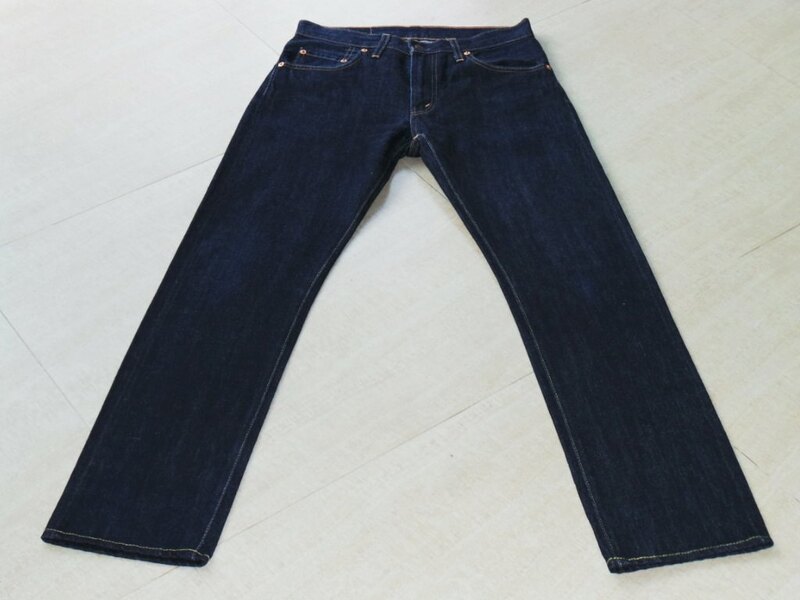 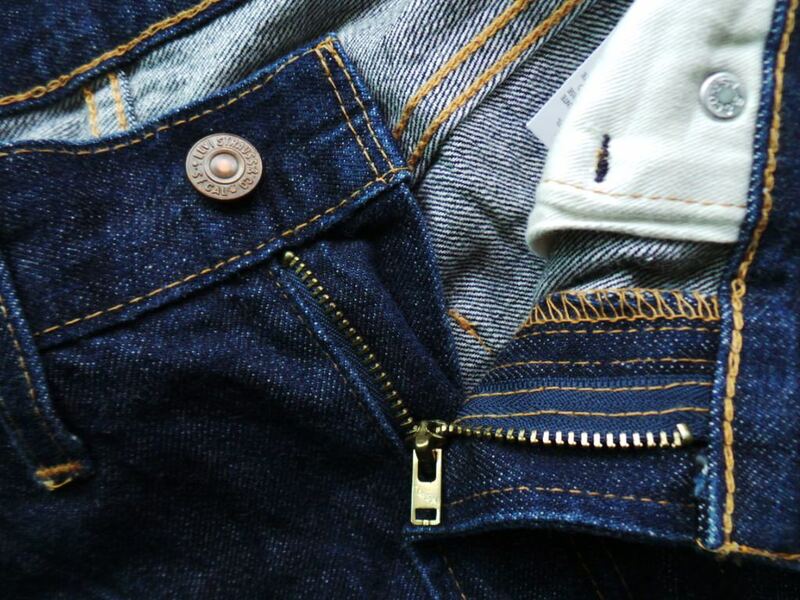 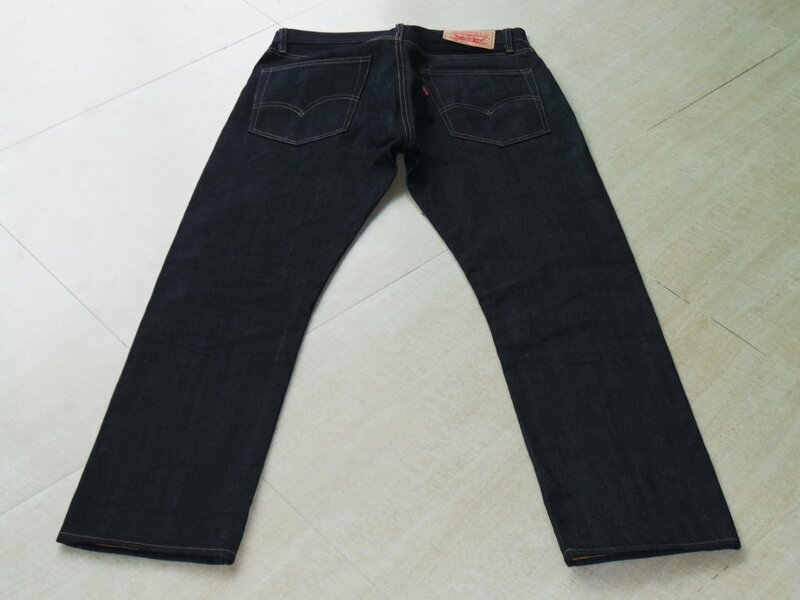 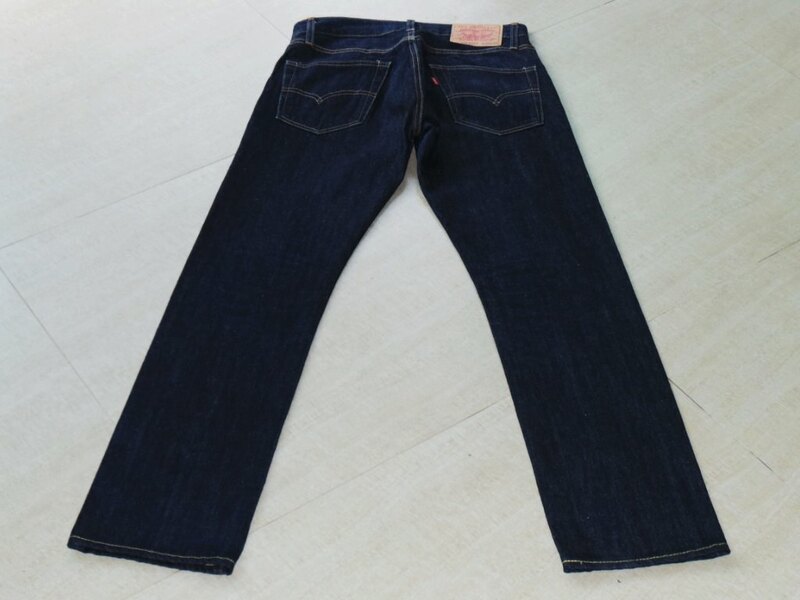 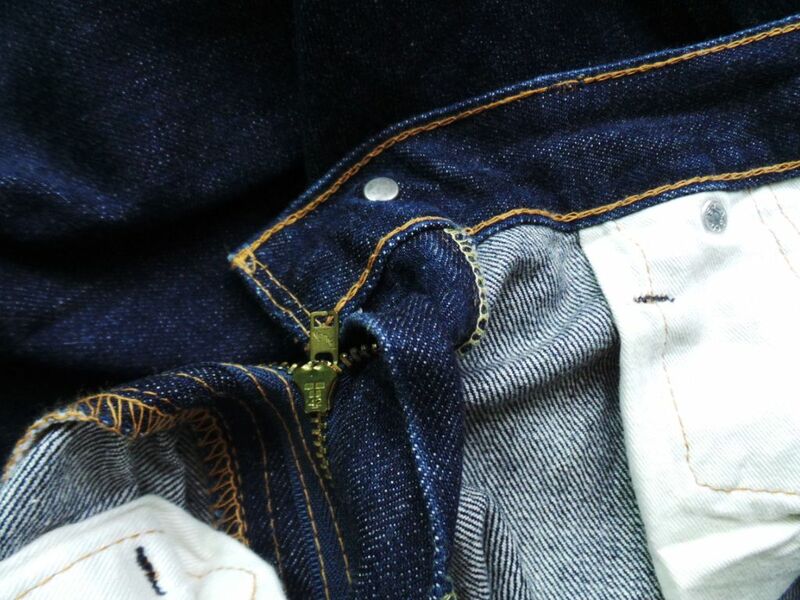 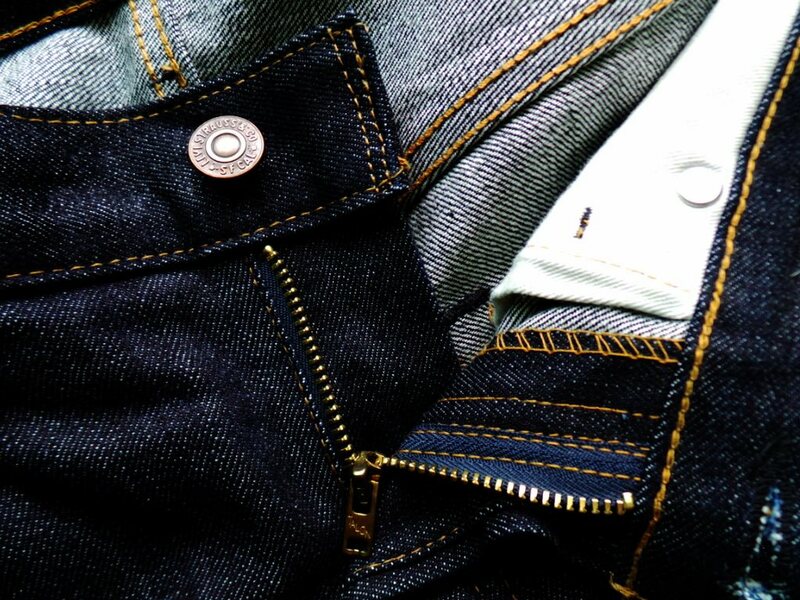 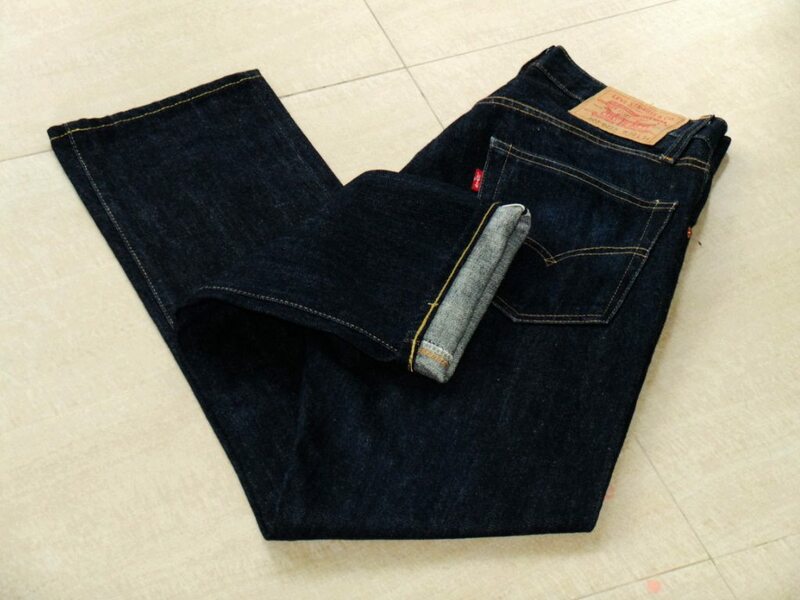 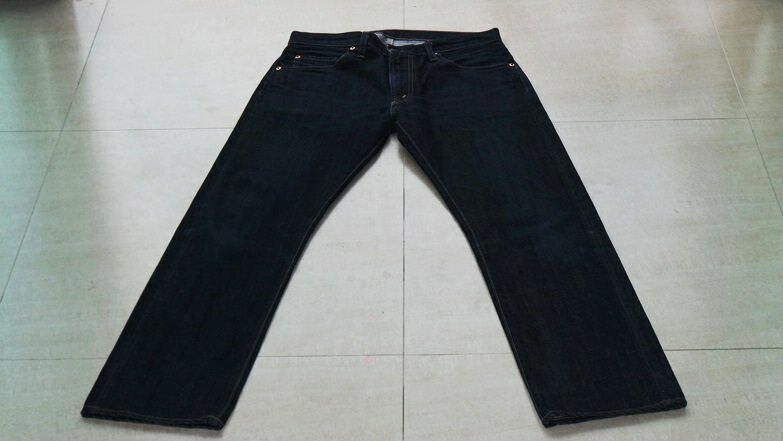 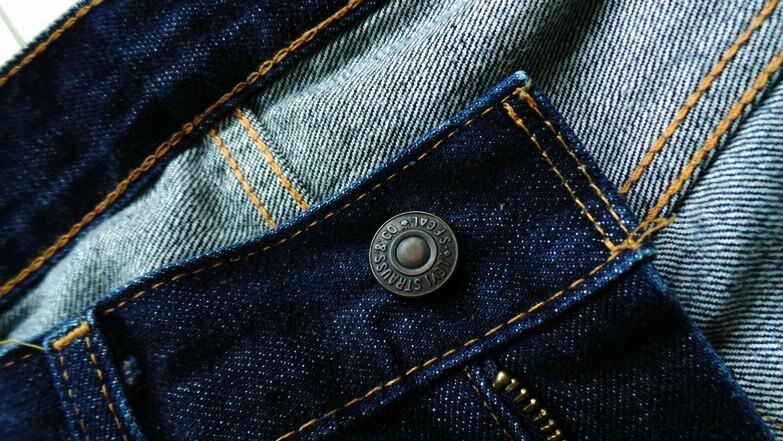 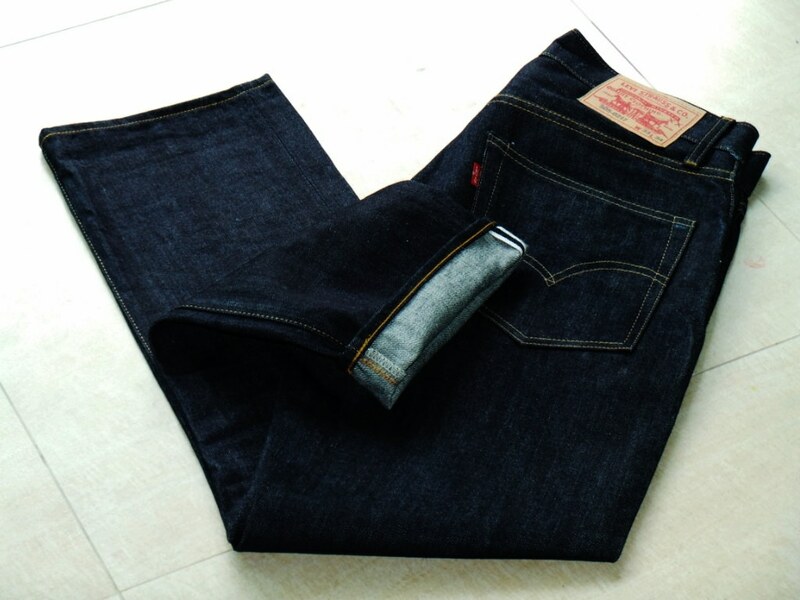 Levis 30, 34, selvedge Big E, 505 217, LVC jeans. 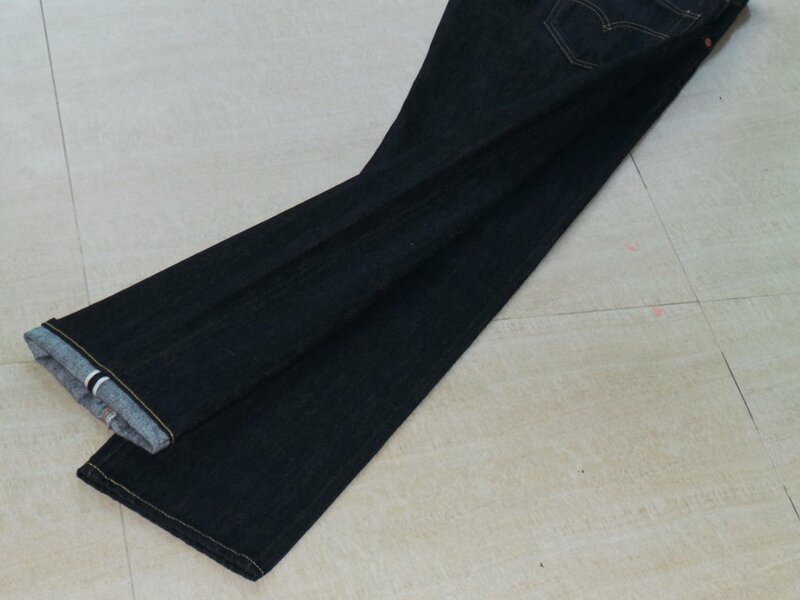 actual size waist 30. 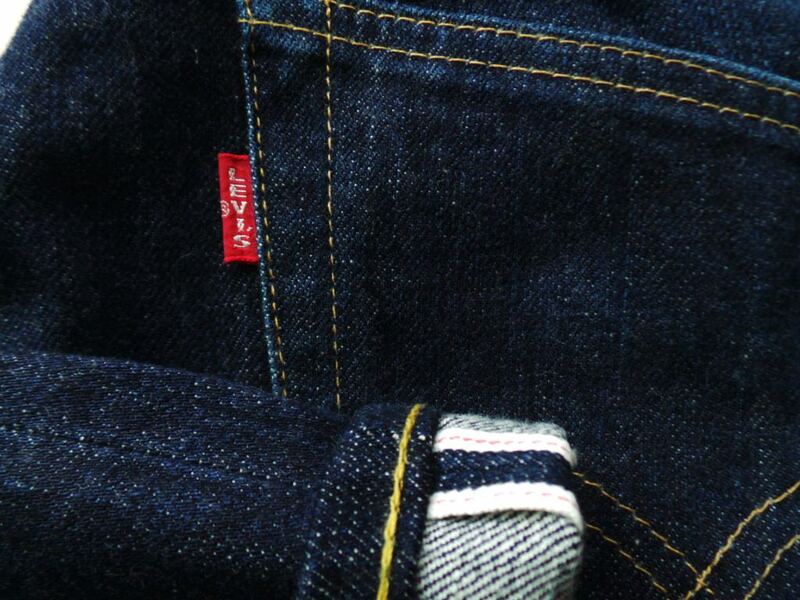 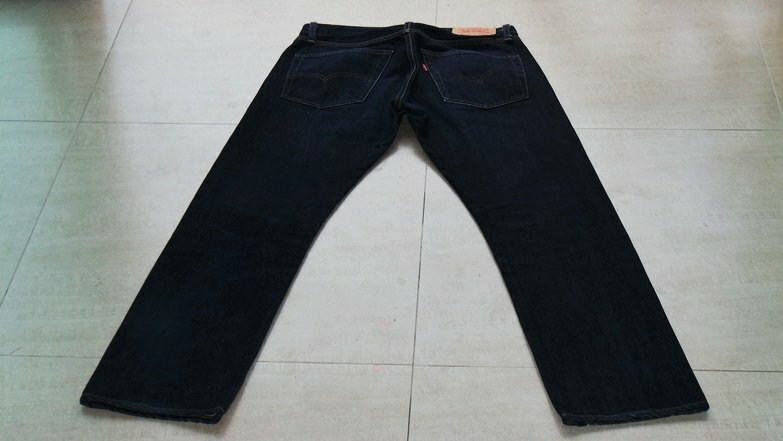 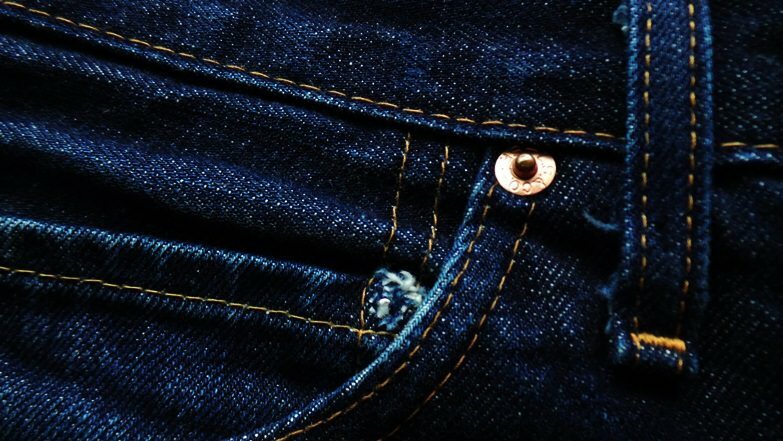 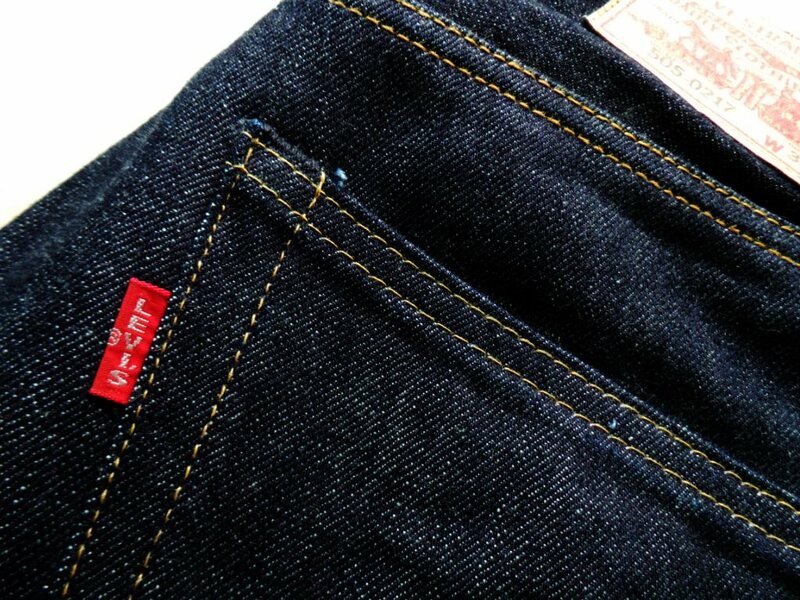 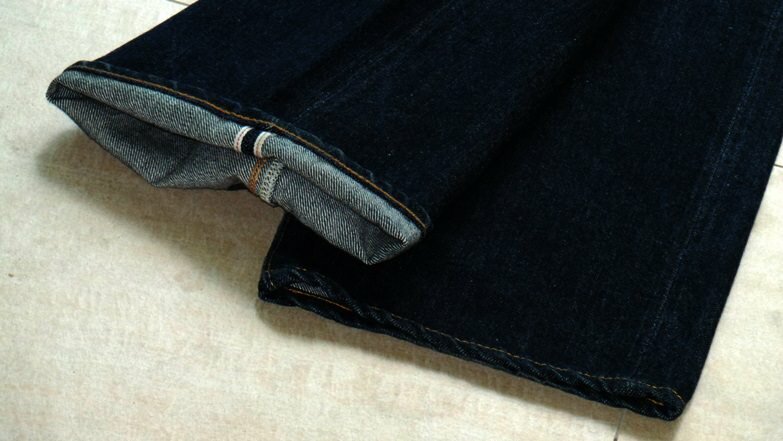 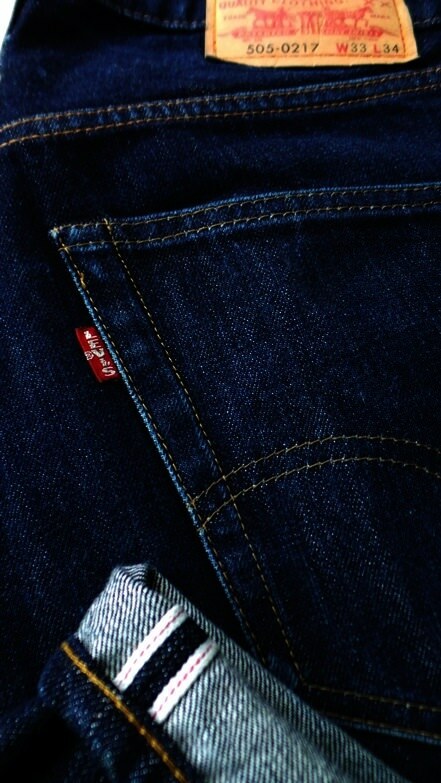 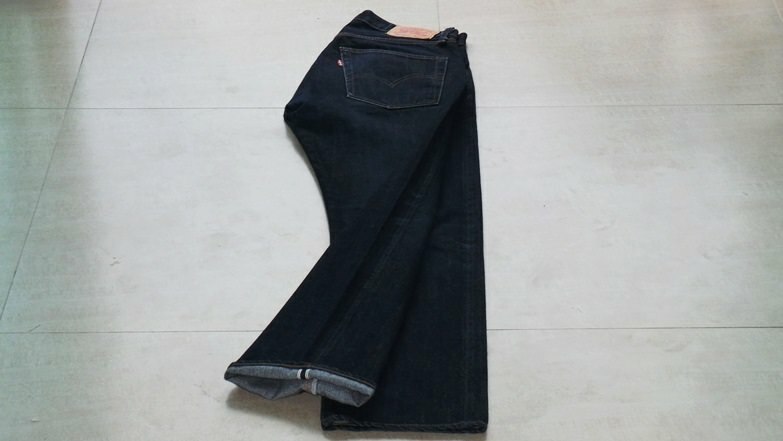 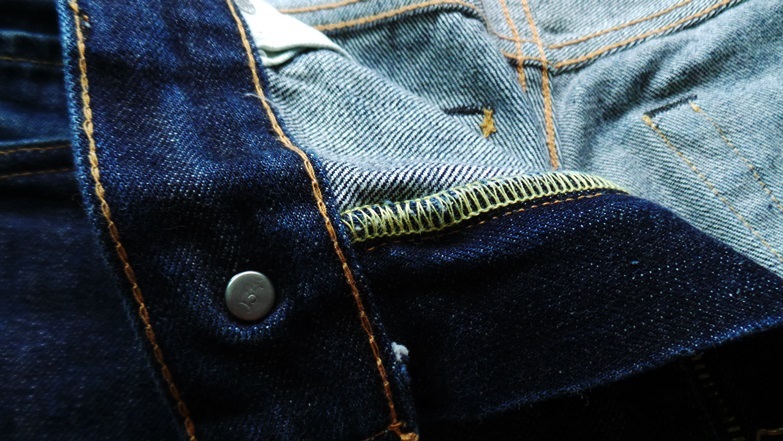 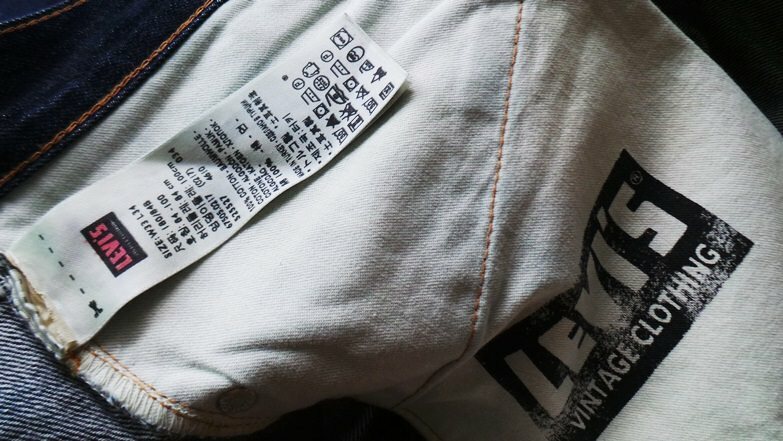 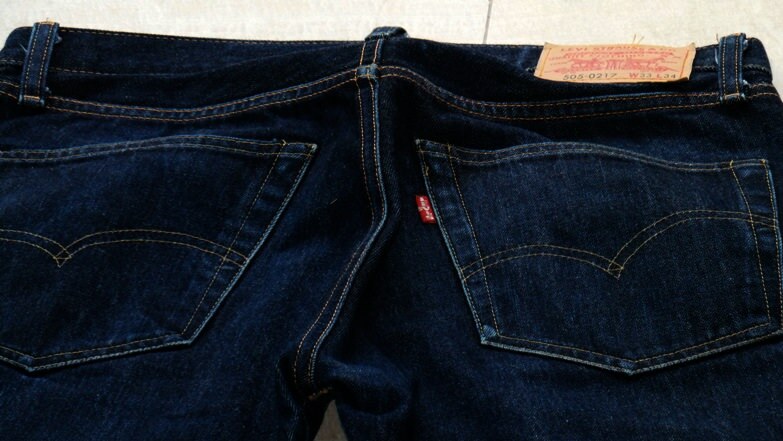 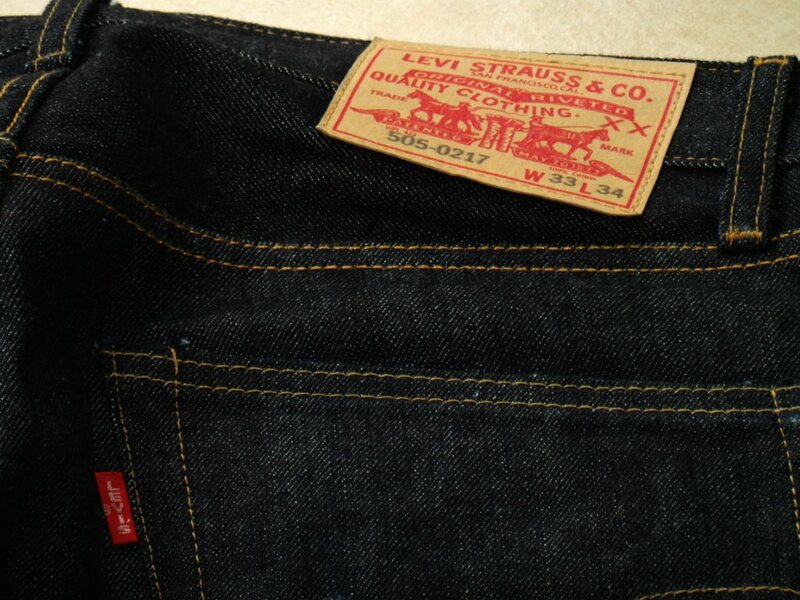 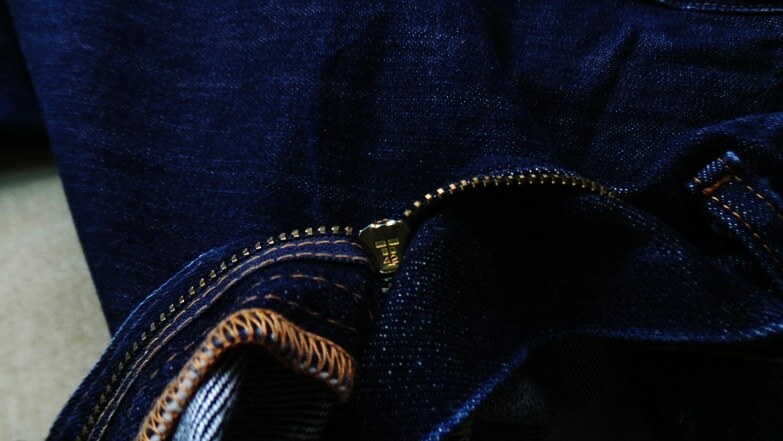 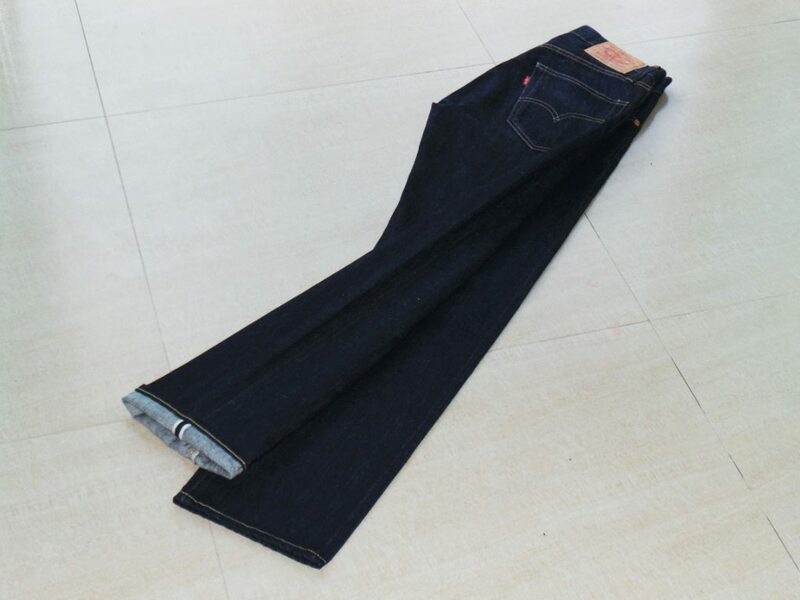 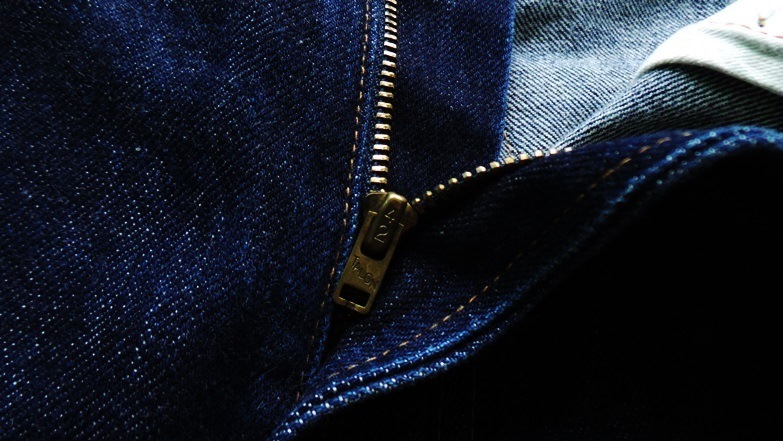 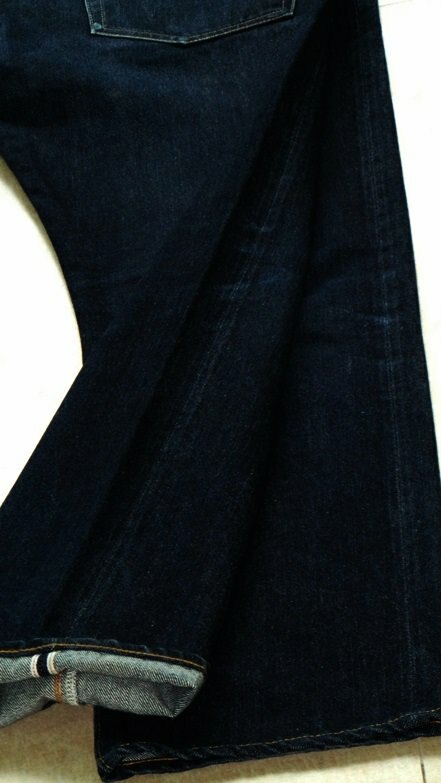 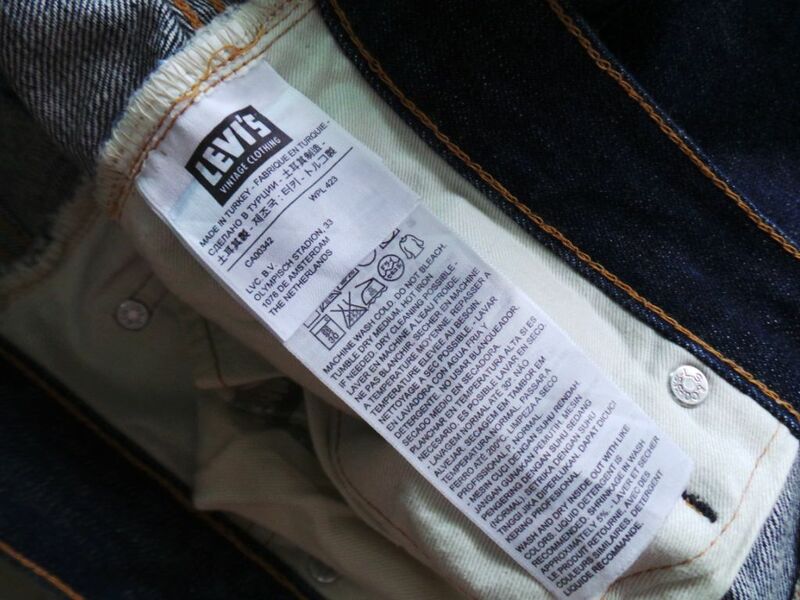 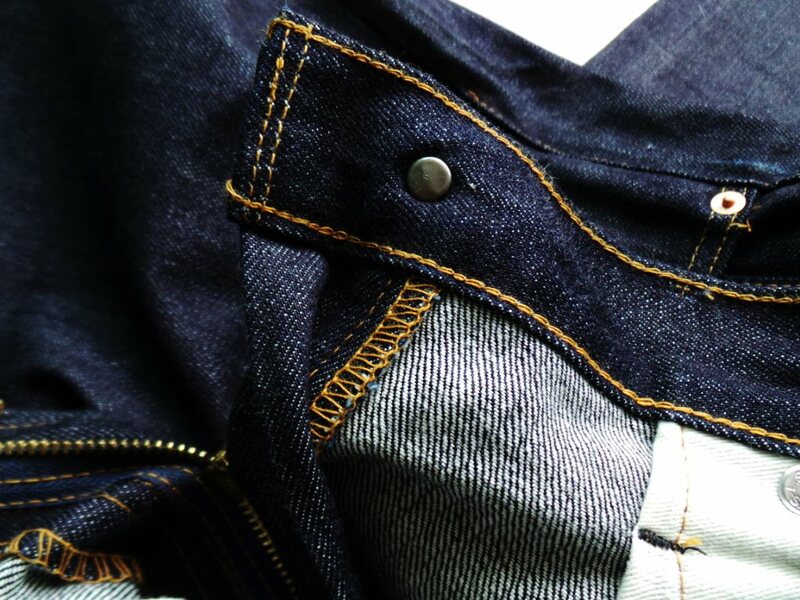 Levis 33, 34, selvedge Big E, 505 217, LVC jeans. 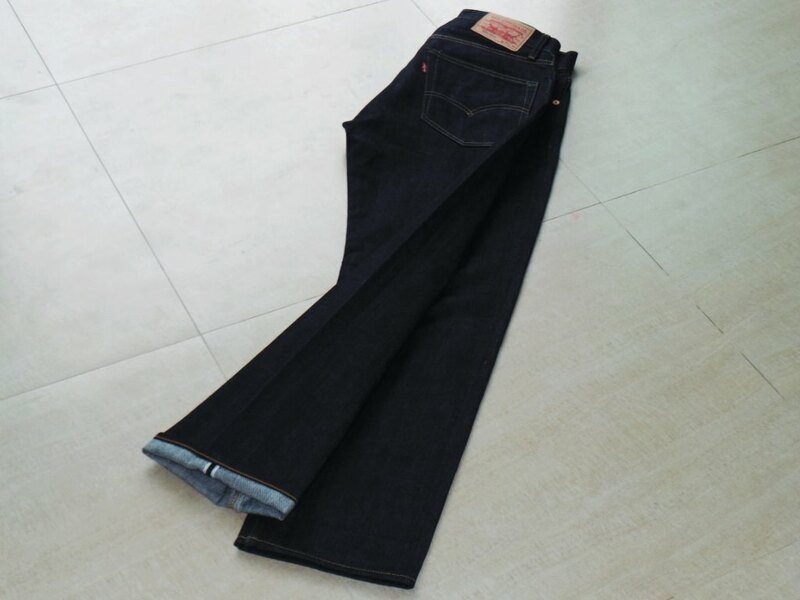 actual size waist 34.